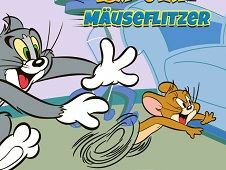 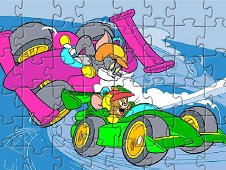 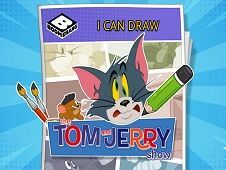 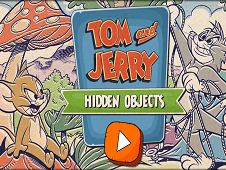 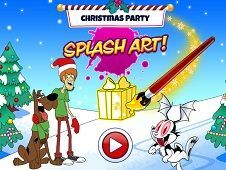 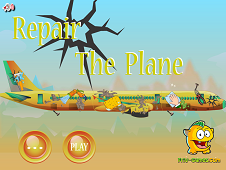 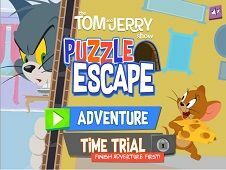 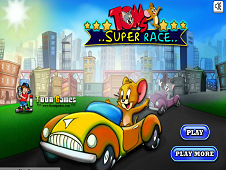 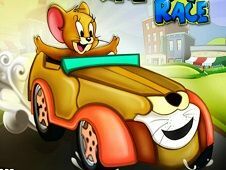 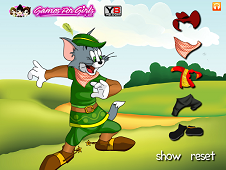 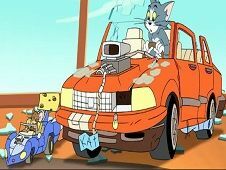 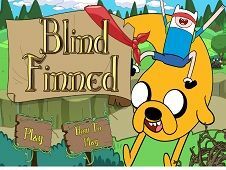 The newest game with Tom and Jerry will give you the chance to fly with our lovely cat, Tom using some bird feathers because Spike, the Bulldog has throw Tom in air and you have to drive Tom in space to avoid the obstacles that can harm him. 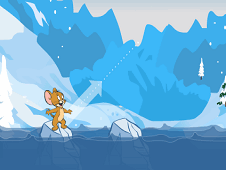 If you read the instruction from game you will see a quick video that tell you how to play and at the same time will tell you what object you have to collect, which are the bird blue feathers, the balloons and the umbrella because the bird feathers will give you some extra bonus points and the umbrella will give you the change to float much more time in air and in this way you will be able to avoid the obstacles much efficient. 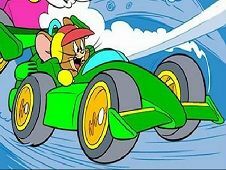 use the arrows to drive Tom in air. 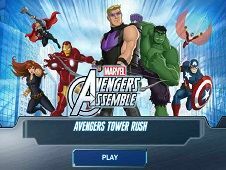 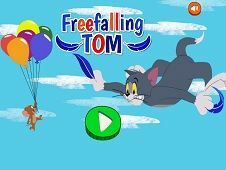 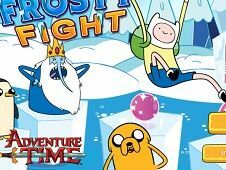 Freefalling Tom is a game that has been added on 09.12.2017 and we invite you to play right now because it was played 3444 times. 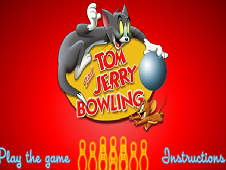 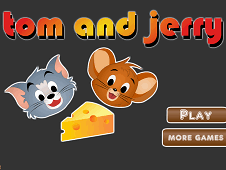 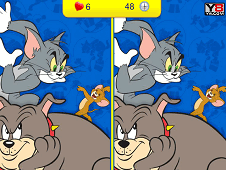 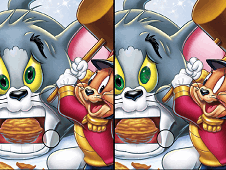 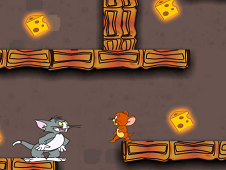 Freefalling Tom was added in Tom and Jerry Games and seems to have 88% obtained at the vote from each member that have been played this game.